Bringing my kite builds up to date with a bit of history on each kite. Closing the book on 2018 kites. 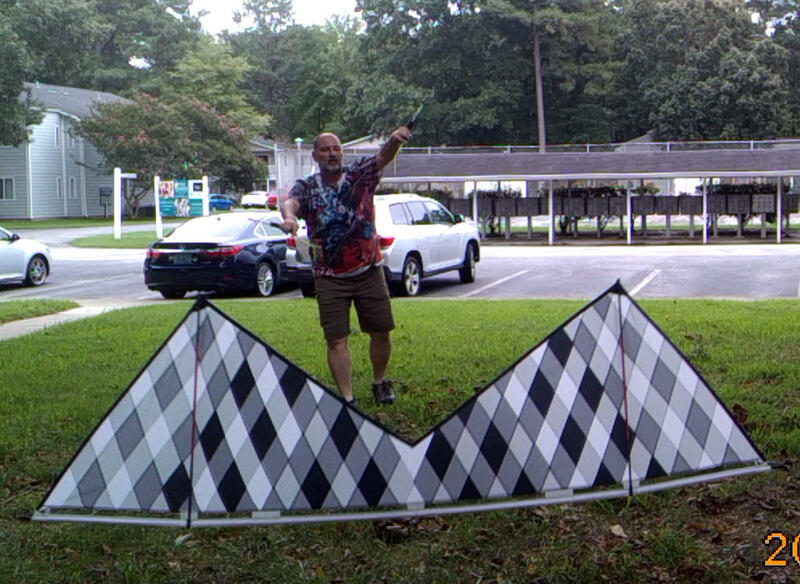 I don't have pictures of them all but 26 kites were finished in 2018. No kites from tails this year. all from either RSN or Icarex. A few meshes and a couple of very unique attempts at doing something new. I'm not counting the one I considered failures that became flags. I'm blogging it here to keep from blasting out the gallery.. You seen probably most of these pictures before. Finished my latest Diamond Mesh Mashup and wanted to give it a good bridle check. 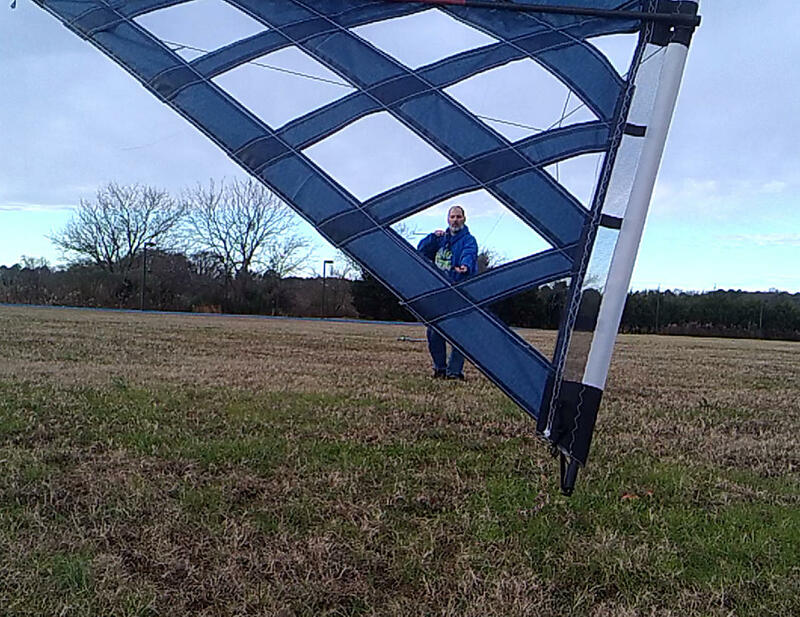 Winds less then 5MPH and kite designed for 3-4 times that so was indeed a challenge. Hopefully winds tomorrow will support a bit of video.. 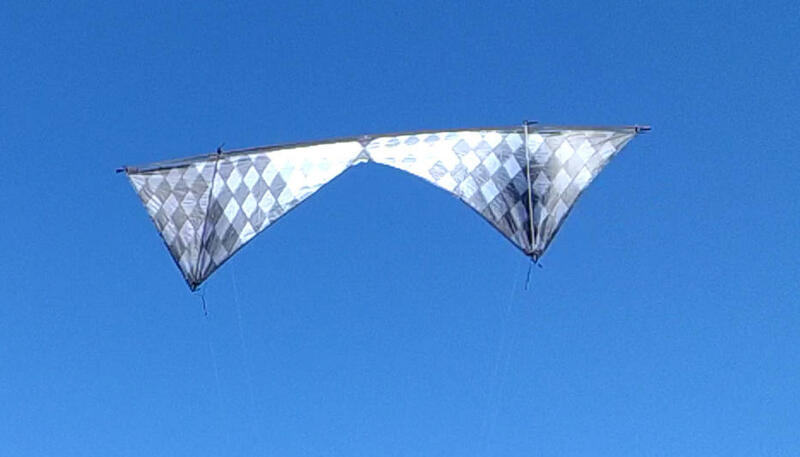 Pleased with the kite so far..
Latest Mesh made from Challenge PolyMax. 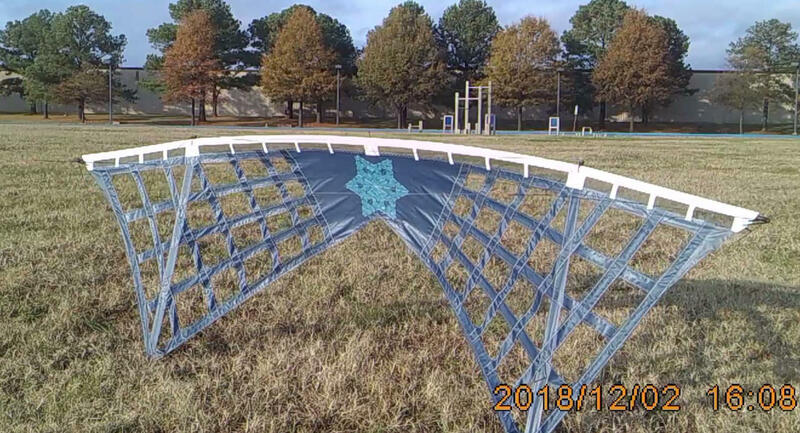 Winds 8-12MPH A couple of Still from the video..
GRay III field tested today. Overall Pretty happy with this sail. Time to flight test the newest member of the quiver. Completed Gray III today and gave it a quick bridle check.. Due to the gustiness outside, I used very short lines and flew in the swirl of the building. Wind was nearly zero but I got a few decent stills.. So I found an older colorizer over on GWTW and adapted it for the diamonds design.. It's not web based but gives me a pretty good idea of how I can set up my color schemes. 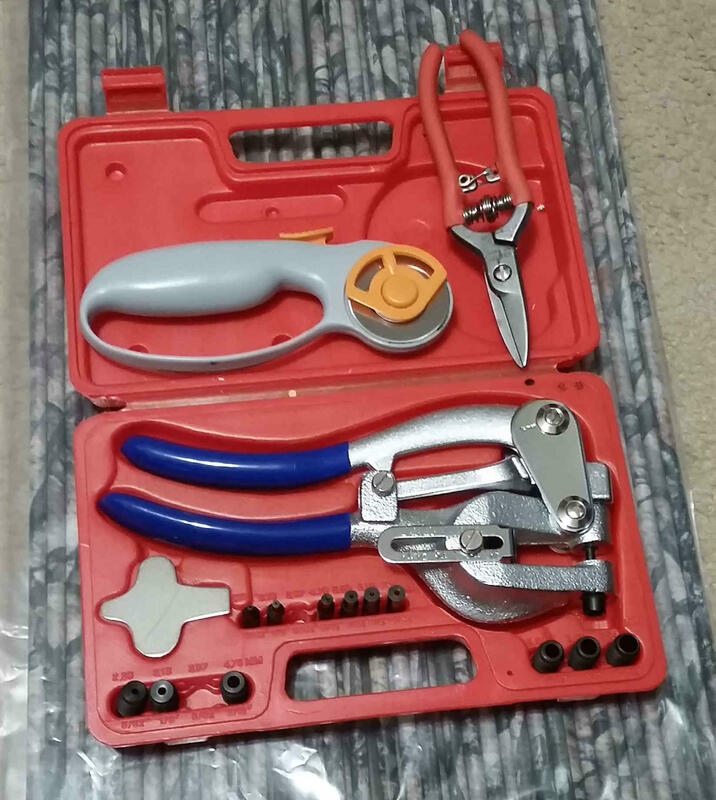 Here are a few quick samples. 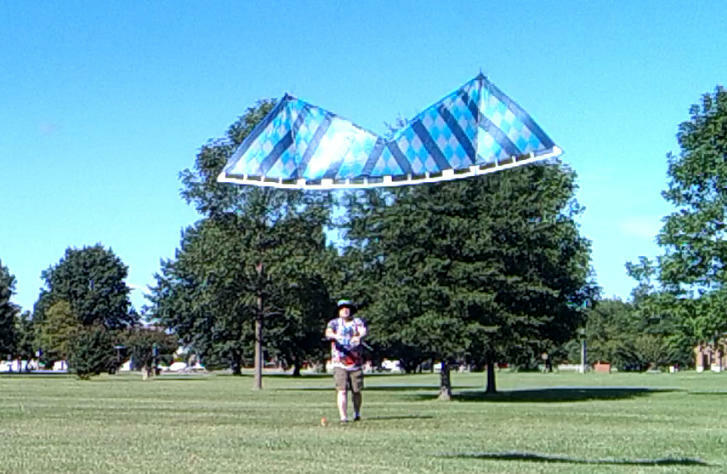 Finished up this kite today and did a quick Bridle test.. Hoping for flight test this week. The Verdict is in.. 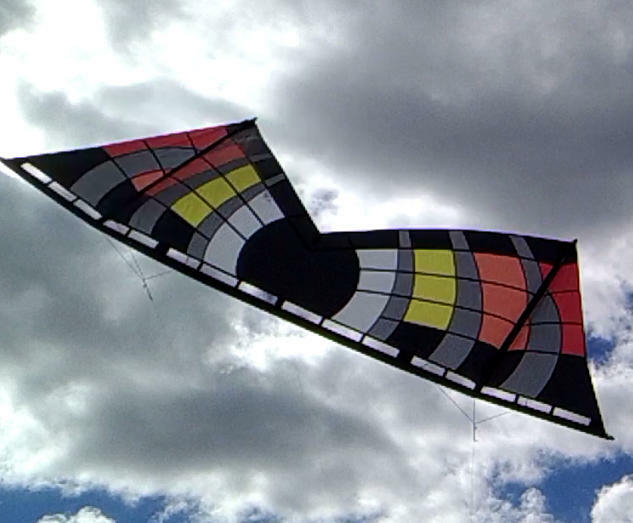 In low wind this kite flows through the movements well to my liking.. It is ready for the new owner..
Just a quick collage of the kites I've finished so far this year I have pictures of. Some night Flying in rural Boston before I turn Touch of Blue over to its new owner.. Very nice moon tonight. 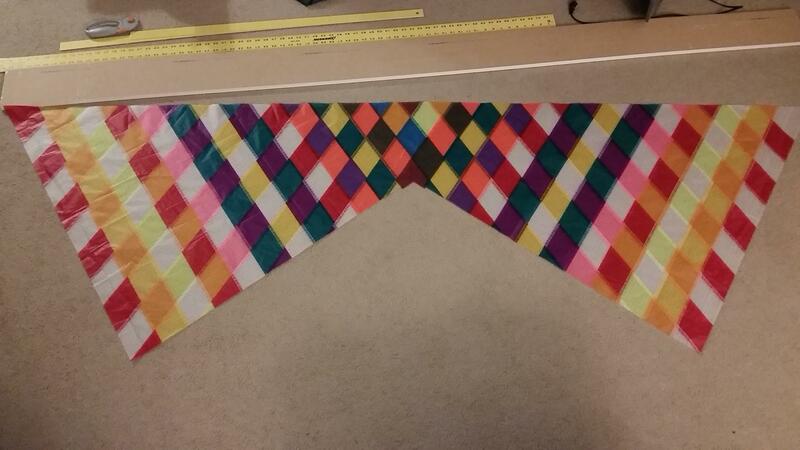 Going off of the look of the Scrapestry, I decided to use the new batch of scraps to do an all color kite.. Some of the scraps were neutral White and Charcoal but I based the placement on the size of the scraps and not the color. 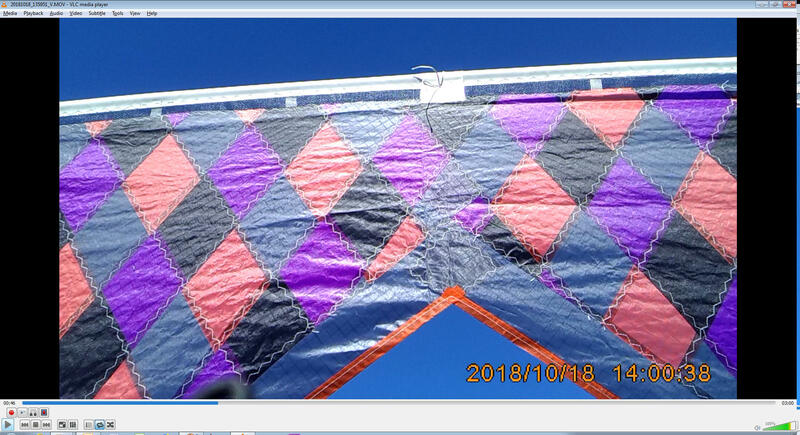 Crazy Quilt has begun..
Three Diamond Kites are complete and ready to fly..
Added Leading Edges to Scrapestry and Purple Fade this morning..Touch of Blue Leading Edge was done last week and posted. Sunset fade MIGHT be taking a different route to leave more camber and sail area. 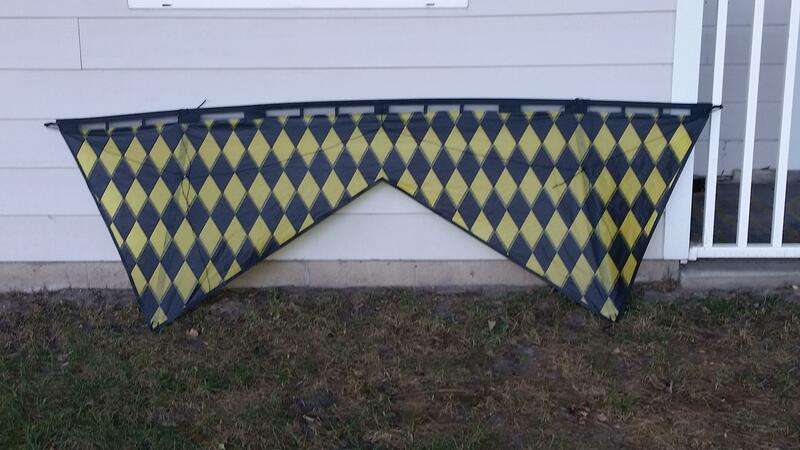 It may end up being more of a light wind kite for me..In short, there's a bit of sail there that is "extra" and I'm deciding if I want to leave it oversize or trim it down to standard 1.5 dimensions. A quick couple of pics to share the center sections of all the current Diamonds projects. Plan is to do all the LE's tomorrow..
Recharge and Jester II both are completed.. After April in Corolla, Recharge will have a new home down under..